Newcastle Data Cabling is a technologically-smart company that is dedicated in providing the best in the structured cabling system industry. We look at our clients with high regard and make sure that we come up with only the most efficient solutions for their needs. We offer a wide range of products and services that involve design and installation of high quality data cables for small-scale to large-scale building structures like homes, schools, office buildings, etc. We make use of the highest-quality Cat5e, Cat6, Cat6a, Cat7 and fibre optic cables in designing the most economical and efficient networking solution for your home and business. Our technicians are well-trained and courteous individuals who are experts, working with flawless workmanship. Adhering to the CPRs and standards of the ACMA and other manufacturers’ certification guidelines, we provide excellent data cabling services quickly but precisely. Our data cablers utilise a collaborative approach in dealing with clients’ projects so that results will always be precise to what the clients truly want to achieve. While working within your set data cabling financial plan, we give out the best possible options for your computer data cabling and other structured system requirements. A well-designed data cabling system is an economical and smart manifestation of your readiness and capability to move into the future as technology evolves. Your data cabling is one of the most essential elements of a home or work data network. 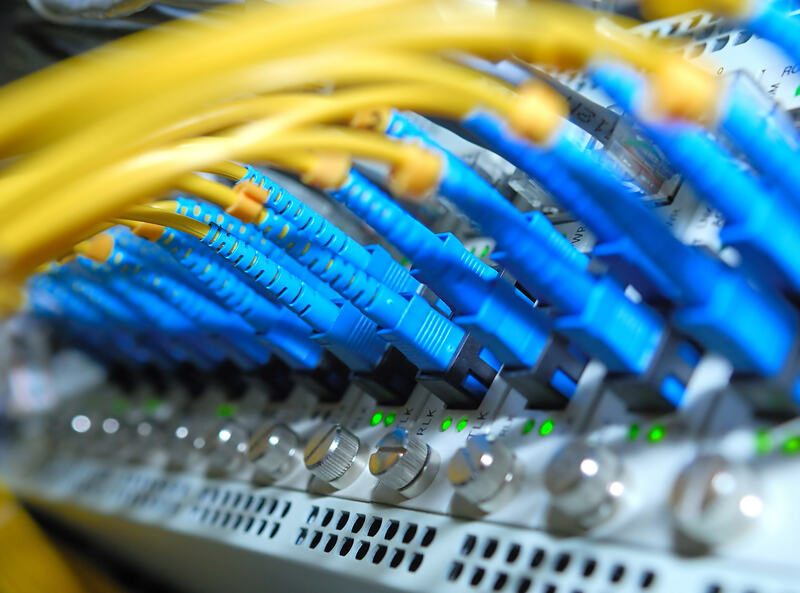 The product of a remarkable data cabling installation is expected to last for up to 20 years. This means it can outlast most of your other network equipment. A well-invested fibre optic cabling and similar computer data cabling will last longer, is more flexible and still perform as efficiently like brand new 15-20 years from installation. Given all these benefits, it is imperative that you invest on a good and reliable computer data cabling system. We are always ready to answer your enquiries. Contact us today.